The biggest mistake any man attending an interview can make is to think that anything goes. It is true that men’s fashion changes slowly but it would be fatal to ignore that changes. When dressing for an interview, there are a few things you need to consider. For example, what level is the job you are applying for? What is the job description? Have you just left college or have you been working for half your adult life? These and a few other questions will help you to decide how to dress for your interview. The tips here are suggested by Lois Fenton writing for Monster. According to Lois, if you are applying for a high-level position you will need to have a minimum of two suits. The advice is to avoid a double breasted suit because it’s just old and the single breasted is more current. You will just need to ensure that you do not overdress in such a way that you end up looking better than the person who is interviewing you. They do not like anyone who takes the shine away from them. Just remember to get the suit to the dry cleaner before the interview so that it looks well pressed when you put it on and it smells fresh. Navy and deep gray suits are great to wear for interviews. 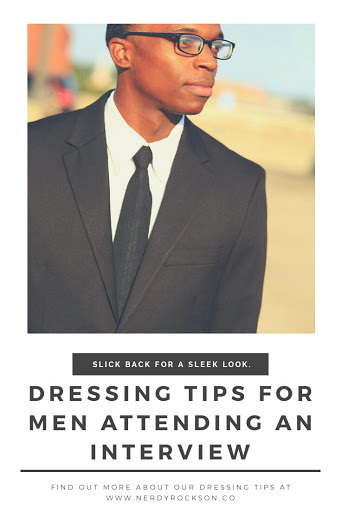 Just avoid a black or tan suit; they are only appropriate if you’re looking for a job in the television or glamor industry. 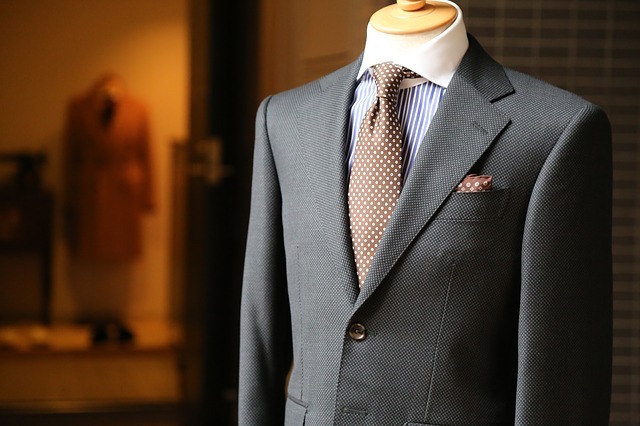 Avoid a blazer or a sports jacket as it may be construed as if you are not taking the interview seriously. However, a blazer can be great for someone looking for a job in academia where people are generally not expected to arrive at work in suits. 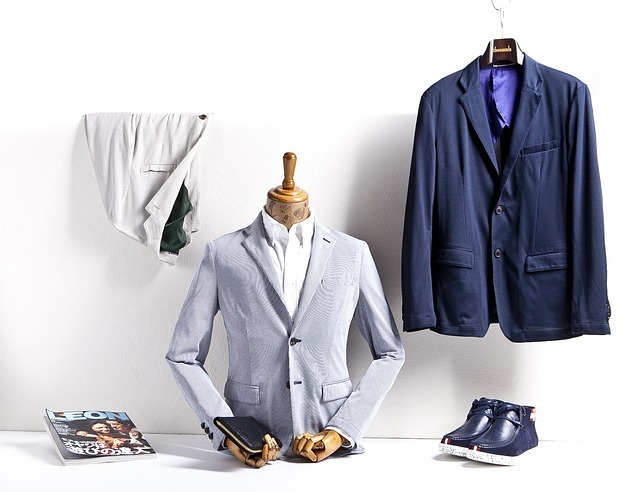 Even in such a case, you will still need to stick to something traditional such as gray, navy and blue in your colors. Dressing casually is not really a license to show off how radical you are. You will get a chance to do this once you get the job. Lois advises that for the first interview you should arrive in a white shirt with a simple shirt collar. The shirt should be 100% cotton and blends should be avoided like the plague. If you do not have a white shirt which is crisp enough, then investing time in buying a new white shirt may be a good idea. Since a tie is the first thing that someone looks at when they look at a man, you need to invest enough time selecting the right tie. If all you have are those loud and dramatic ones, then you may want to go and get yourself a new tie with just one color, a neat pattern, or something classic. Add to the accessories above a great pair of shoes. Something professional like a black lace-up. Shine your shoes well ahead of the interview. Whatever you are putting on, your socks should be black and they should cover your ankles. Remember to clean your nails and go to a good barber ahead of your interview.